Golfshake.com, Europe's largest online golf score tracking service and community website for all golfers, continues it's growth throughout 2012 recording a record breaking month during May despite the continued unsettled and unseasonal golfing weather across the UK. Following exceptional traffic growth in 2011, 2012 continues to see site traffic up per month by 60% year on year with May 2012 recording the largest month ever for visitors and unique visitors. 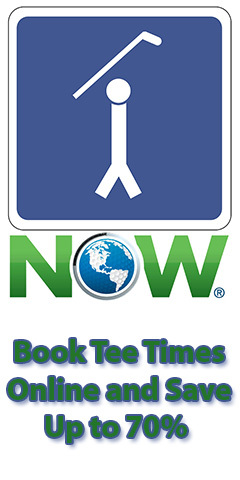 Visitors to the site are not only using the score tracker but analysis shows that more and more golfers are using the site on a more regular basis to access the golf forums, golf news and features plus the in-depth golf course directory which includes over 35,000 independent golf course reviews. As well as 35,000 course reviews over 50,000 course ratings have been added to the golf course system and recent reports show that consumers searching for golf course reviews is up by 400% over the last 18 months. 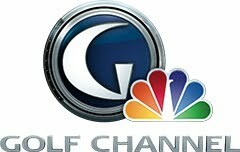 To ensure Golfshake leads the way with it's core and industry leading free online score tracking application several new developments have been added to the service over last 6 months. Along with tracking scores online the system provides an in-depth 'My Game' section providing golfers with their strengths and weaknesses allowing them to set goals based on their own stats or benchmarks from analysis of over 1 million rounds of golf. 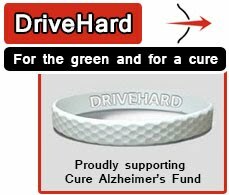 Further incentives to play more golf and play better golf, alongside the trend analysis, is the Golfshake awards which are automatically assigned when golfers add rounds which are then automatically allocated if someone records their first birdie, breaks 80, records a birdie streak of 3 in a row or from any of the other awards available. 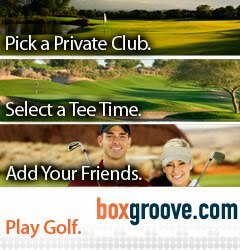 Golfshake.com started back in 2007 but the core Golfscoretracker score tracking service has been in operation since 2001. Statistics now show over 150k visits per month, 1million+ page impressions per month,1 million+ rounds recorded and tracked online to date and during May over 100,000 email stat reports and over 40,000 round reports were emailed out to golfers using the score tracking system.